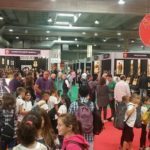 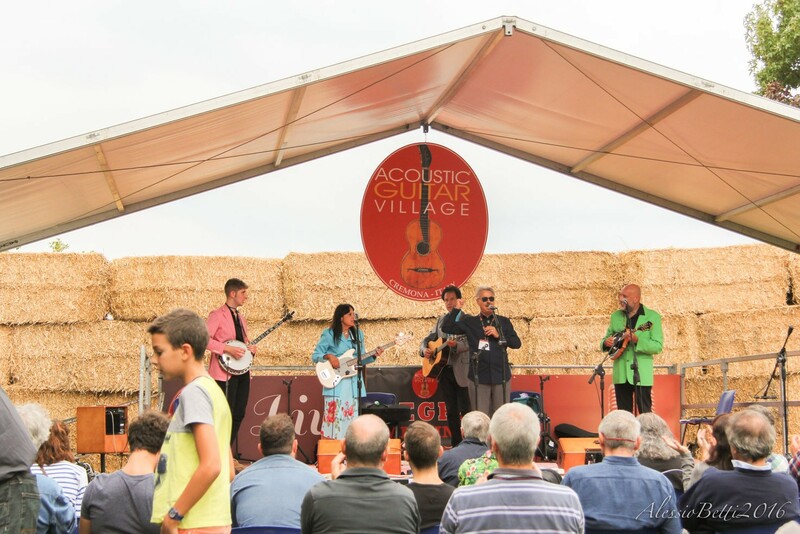 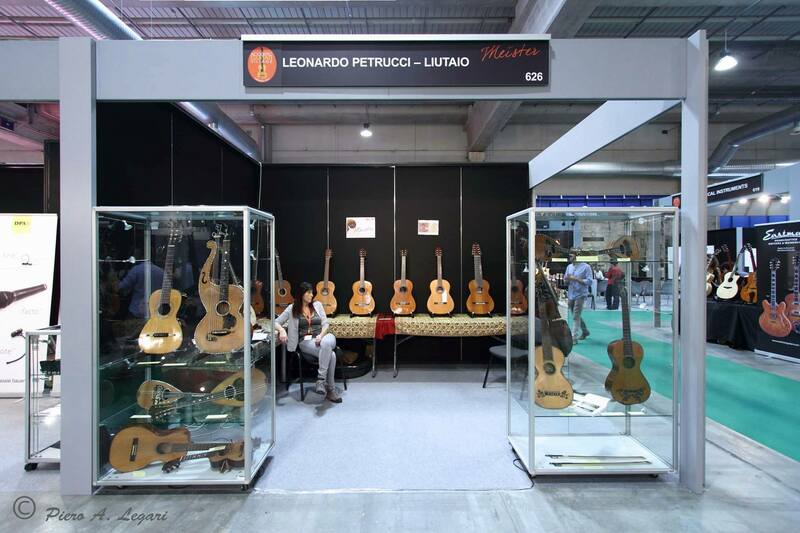 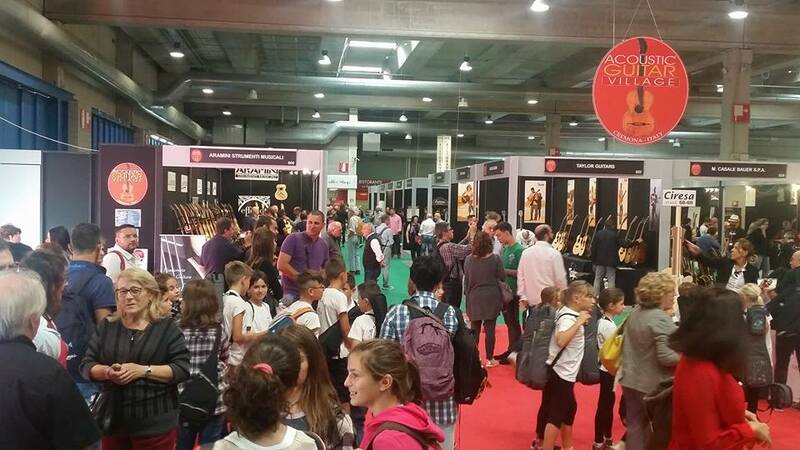 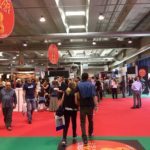 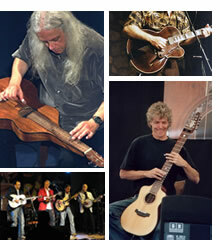 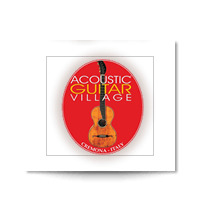 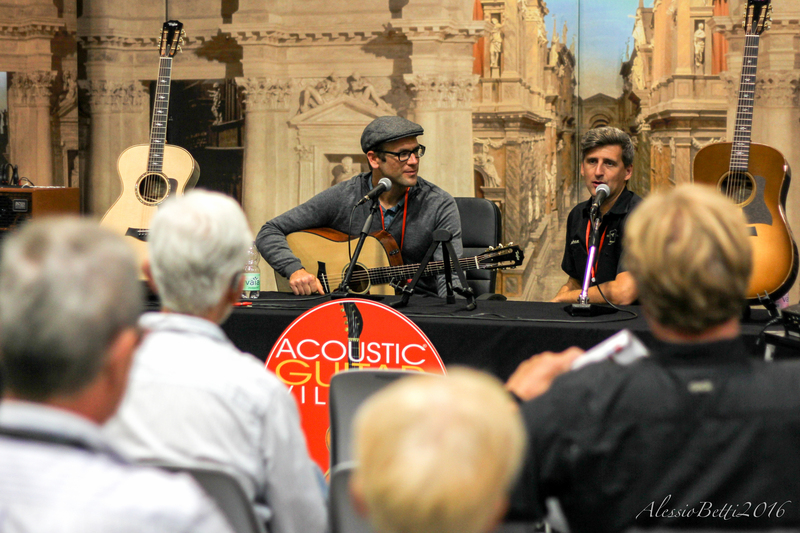 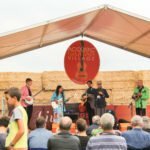 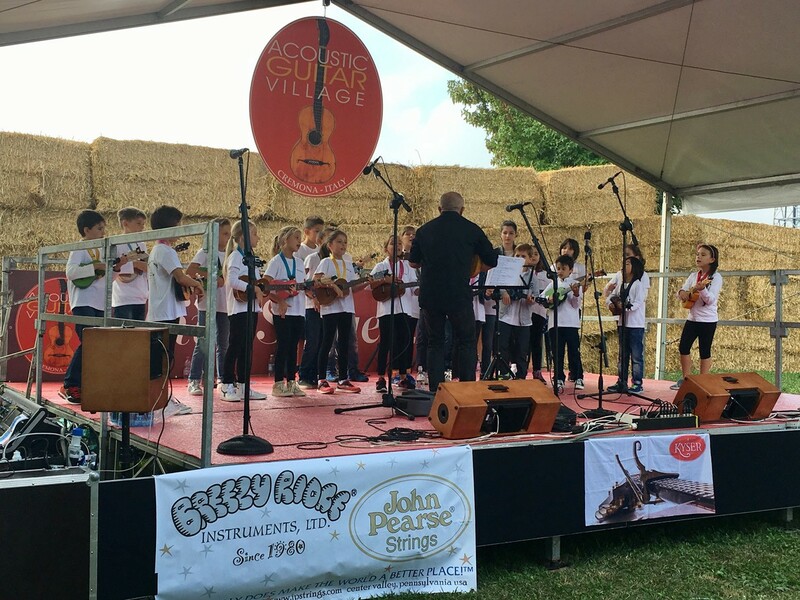 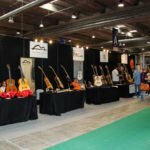 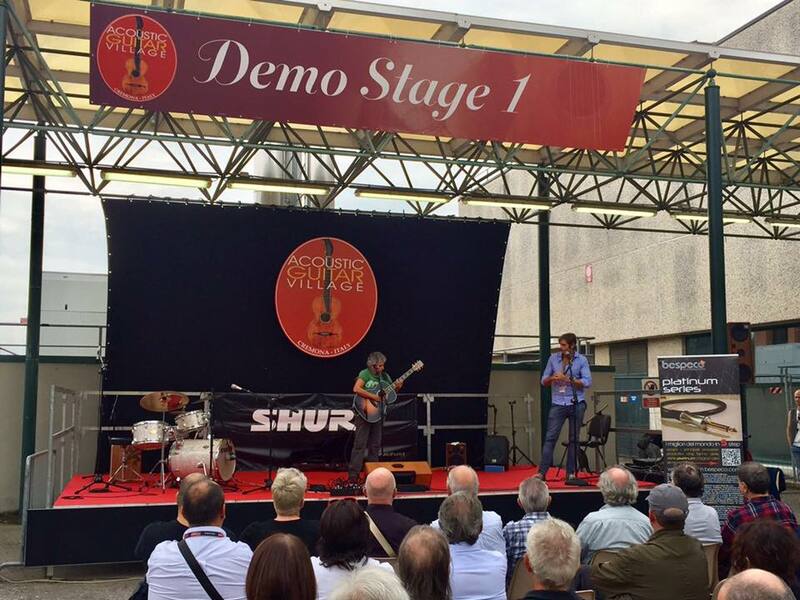 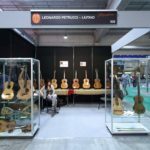 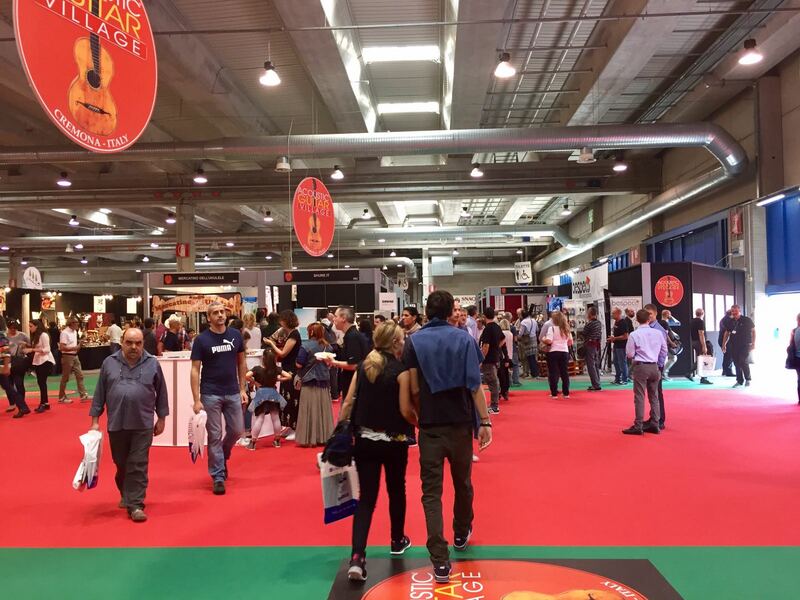 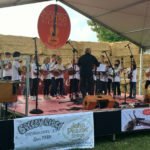 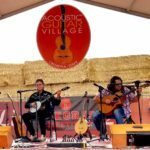 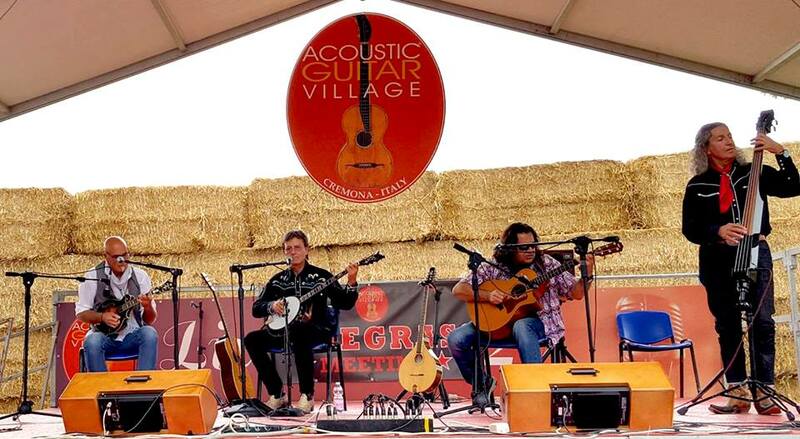 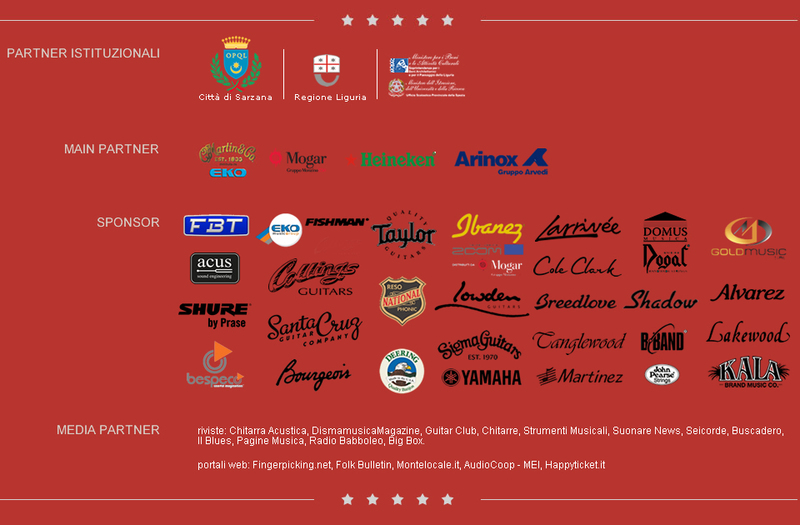 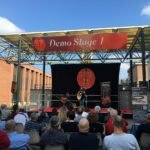 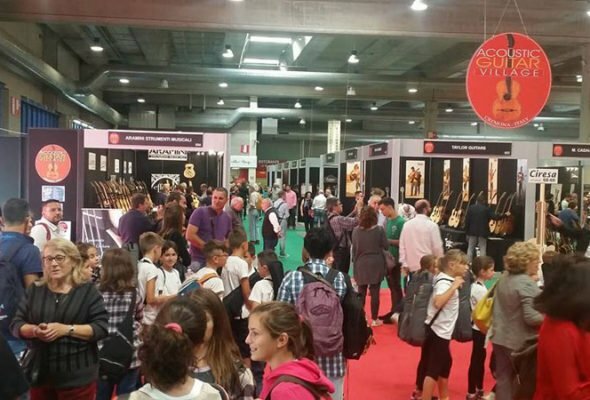 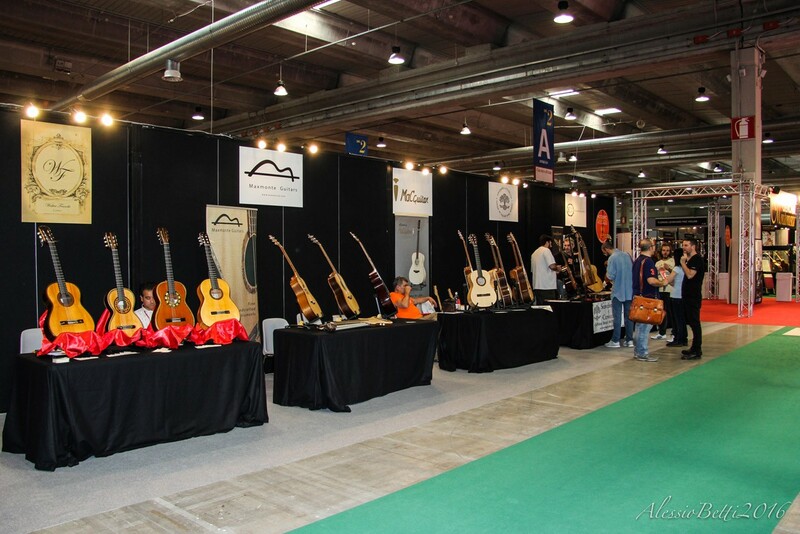 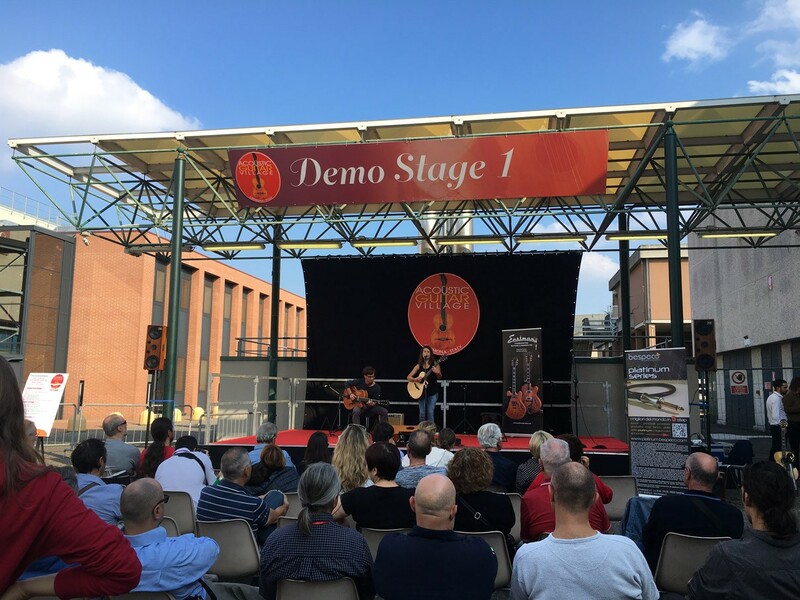 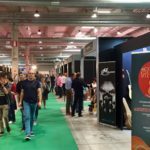 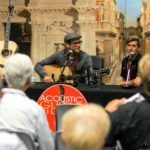 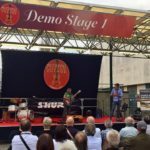 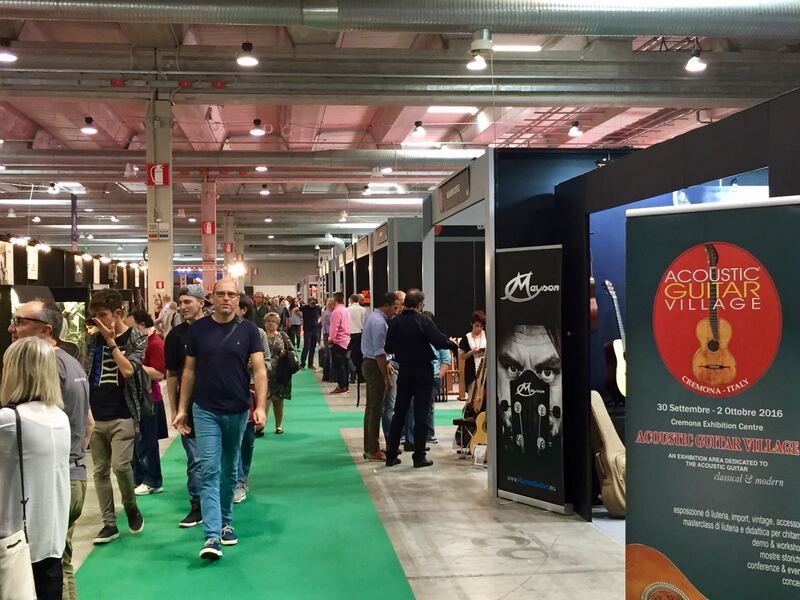 Masterclasses, workshops, seminars, historical guitars exhibition, daily concerts and demos and many other activities will happen inside the AGV. 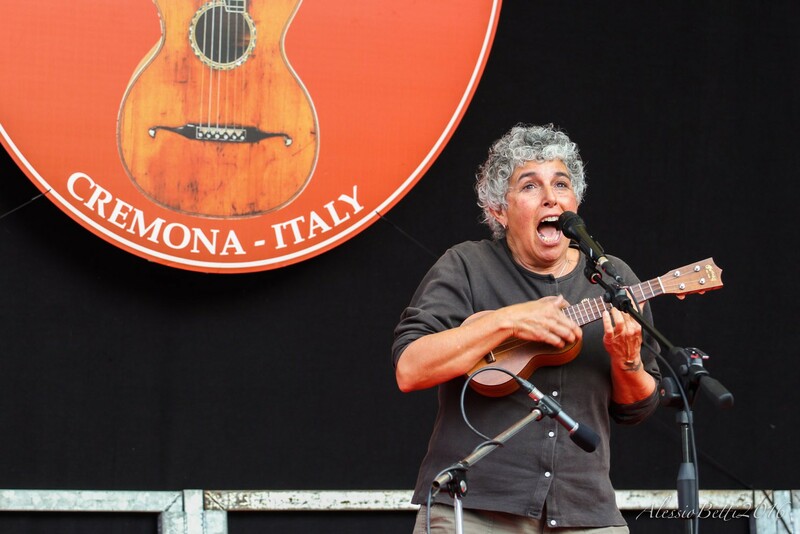 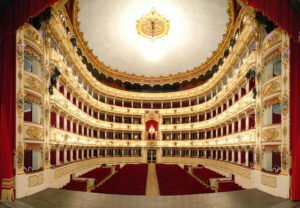 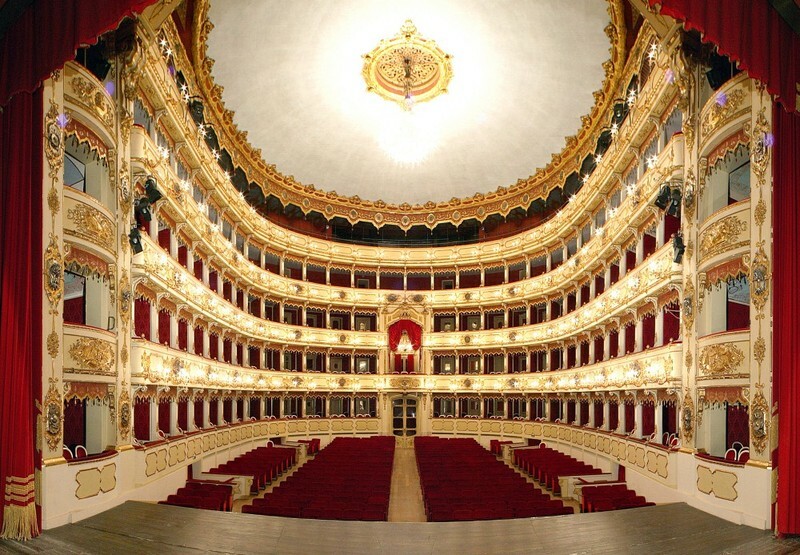 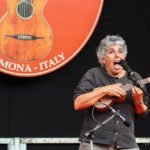 A very special evening concert with international artists will take place at the beautiful historical Teatro Ponchielli in Cremona on Friday September 29th! Best wishes and we hope to hear from you!